Indian Association For Social Sciences And Health in collaboration with G.L. Gupta Institute of Public Health, University of Lucknow is organising a conference on Health, Gender and Development : Multi-disciplinary Perspectives. 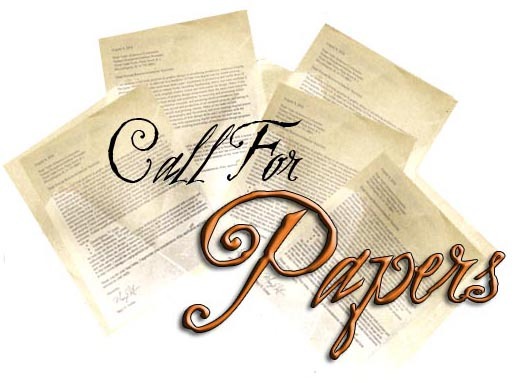 Abstract of papers are invited on topics relevant to the Technical Themes from those researchers who want to present papers at the conference. For online submission abstracts click HERE. Previous ArticleCall for Papers : Second Edition of the Annual UN Women Publication on Gender and Evaluation 2014.